Blog Three Brilliant Writing Students Shortlisted for The Cúirt New Writing Award! 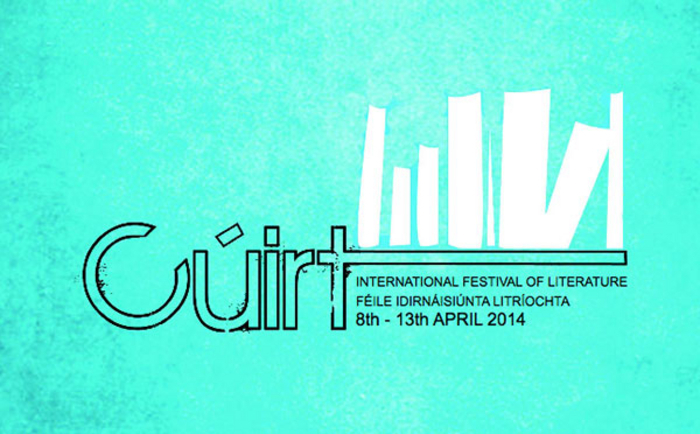 Three Brilliant Writing Students Shortlisted for The Cúirt New Writing Award! I’m chuffed and delighted to announce that not one, not two, but THREE of my teenage writing students have been shortlisted for The Cúirt New Writing Award for Youth. Sadhbh Edisson, Sarah McKenna and Hannah Rudden all have a chance to be the winner and read at The Cúirt Writing Festival. But no matter who wins, it is a huge honour to be shortlisted and I couldn’t be more proud. Sniff! Sniff!